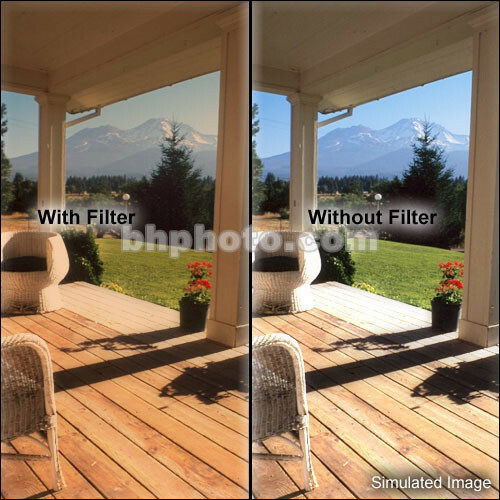 The Formatt 82mm Warm Black Supermist 1/2 Filter softens fine detail and reduces contrast but is more subtle than a standard Supermist with less lightening of shadow areas. Warm Super Mist combines the classic Super Mist with a unique skin tone enhancer adding natural warmth. This is useful in outdoor open shade situations where there is excessive blue in the image and total control over lighting may not be possible.